On Jane the Virgin Season 3 Episode 9, Jane and Michael's relationship begins to suffer from stress. Meanwhile, Rogelio tries to move his relationship with Darci forward. When you watch Jane the Virgin Season 3 Episode 9, you'll see Jane and Michael reach a boiling point when they can no longer handle their stress. 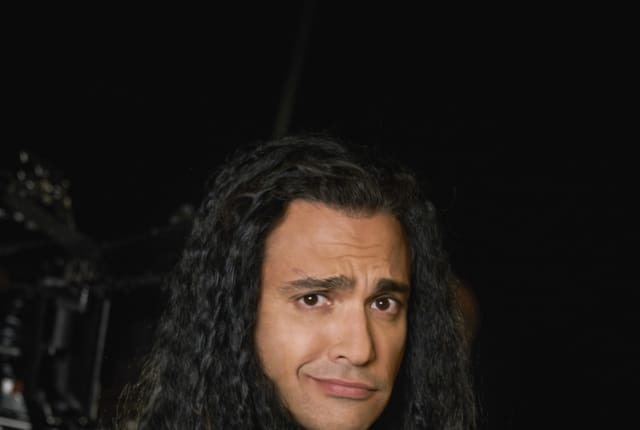 Elsewhere in the episode, Rogelio tries to romance Darci. Rafael and Catalina open up emotionally. Petra reveals her true motivation for spying on Rafael. On Jane the Virgin Season 3 Episode 9, Jane and Michael reach a new level of stress. Meanwhile, Rogelio tries to begin a romantic relationship with Darci.